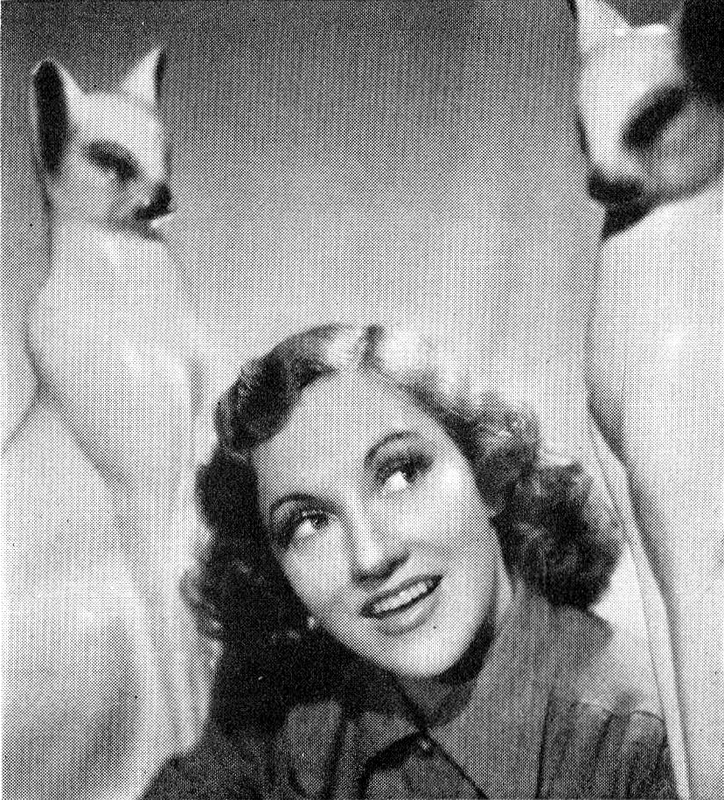 Connie Boswell with ceramic cats, late 1930s. 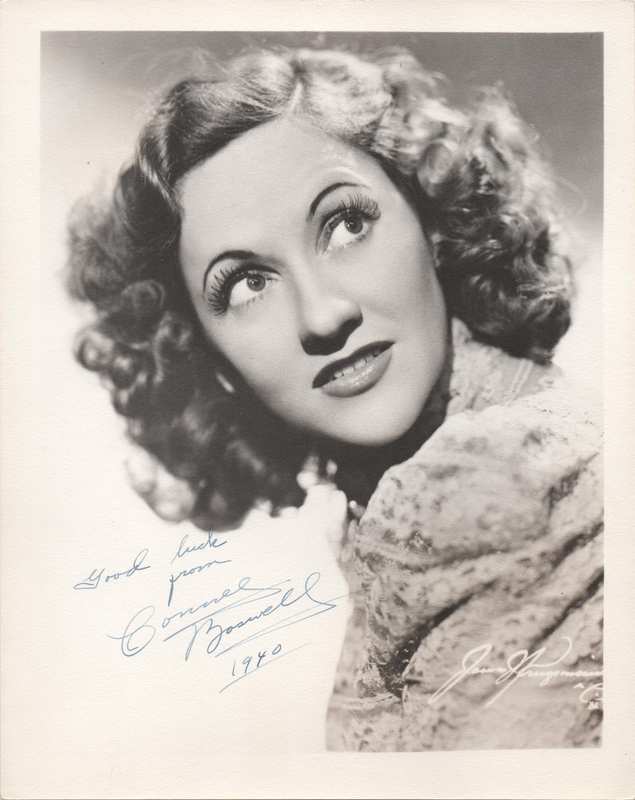 The time has come once again to remember Miss Connie Boswell of the famous Boswell Sisters on the anniversary of her birth. 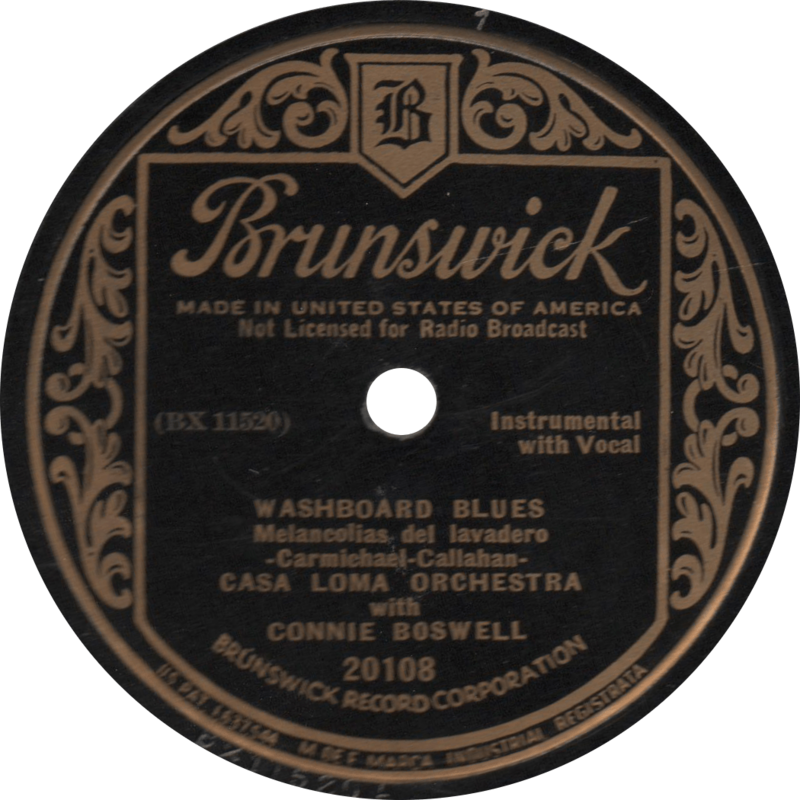 Last time, we celebrated the occasion with her “Washboard Blues”. Since I’ve already covered Connie’s life, let’s instead take a look at a very important record in her career. 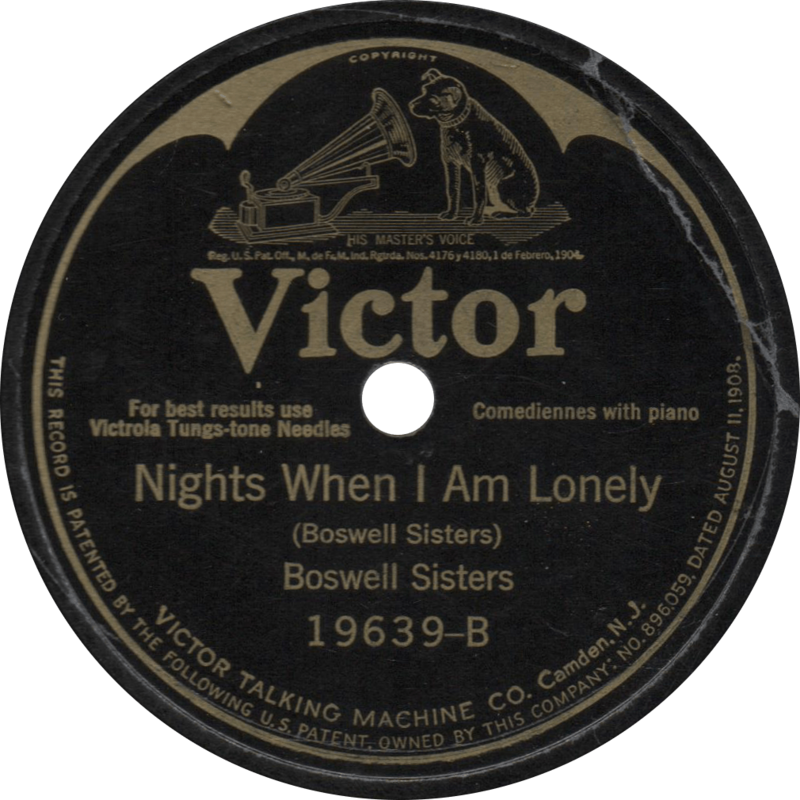 In 1936, the Boswell Sisters had taken their last curtain call. Connie was the only one still singing professionally, and the Andrews Sisters came to fill the role once occupied by the Bozzies. 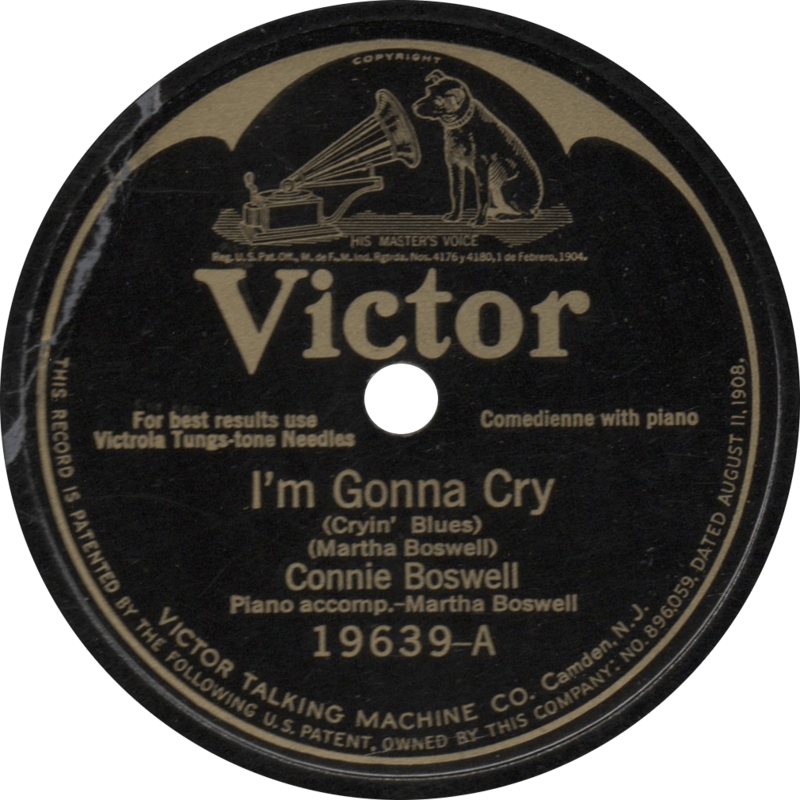 Though already a popular recording artist, the following year, Connie came up with something that was to make hers one of the biggest names in popular music through the 1940s. 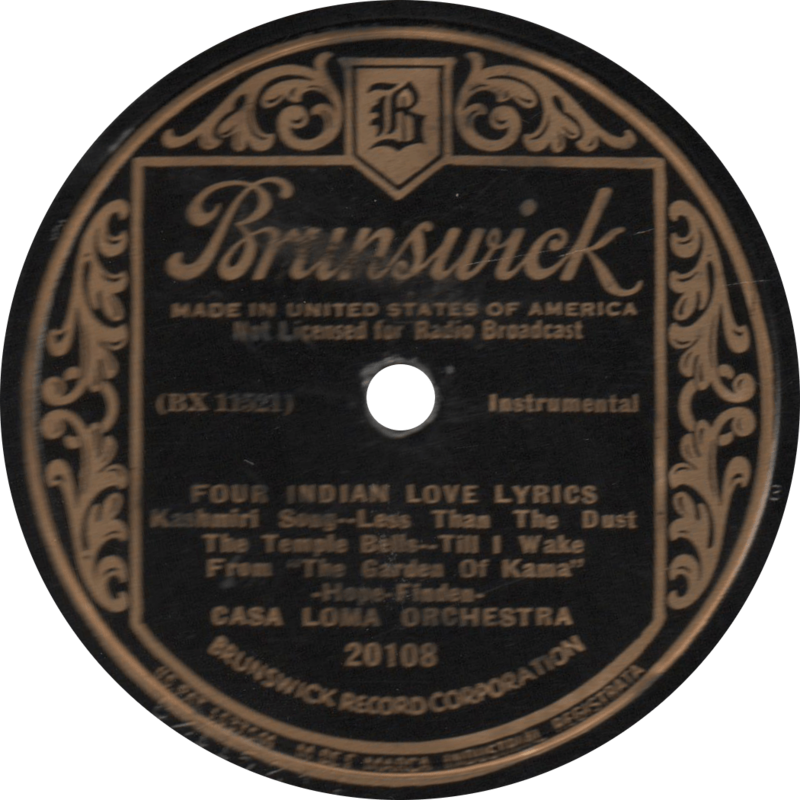 Inspired by her childhood love for Caruso, as well as that for her sister Martha, Connie wanted to swing Friedrich von Flotow’s “M’appari tutt’amor” from the opera Martha. At first, Decca was hesitant to release the swinging tune, worried that desecrating the operatic piece as jazz would spark outrage, but she convinced them, assuring the company that she would assume full responsibility if things turned sour. 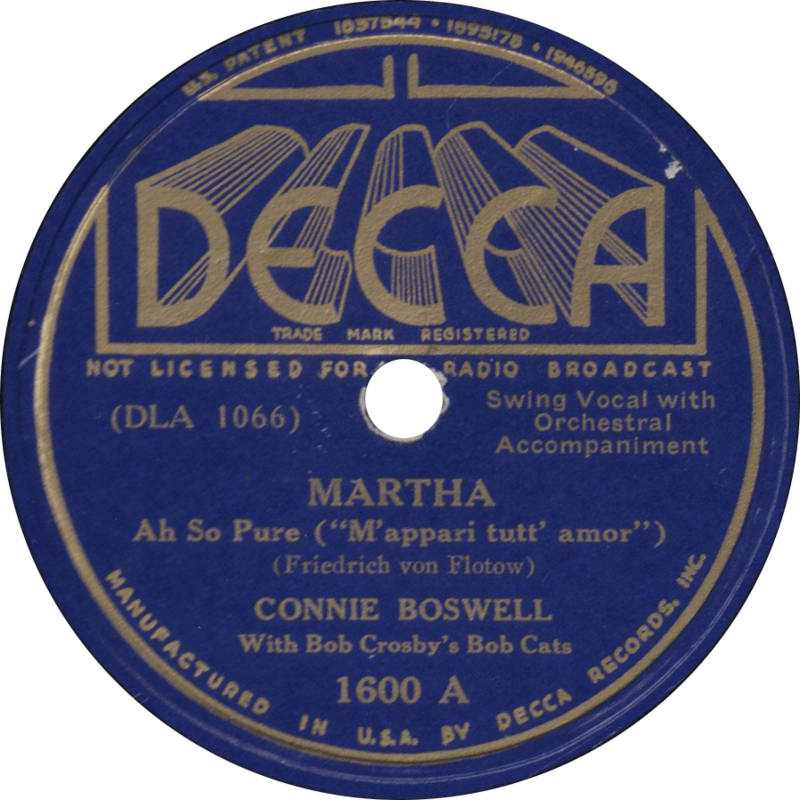 On the contrary, “Martha” was Connie’s biggest hit since the breakup of the Boswell Sisters, and made her one of the biggest things of 1938, earning her a newspaper interview with famed reporter Ernie Pyle. 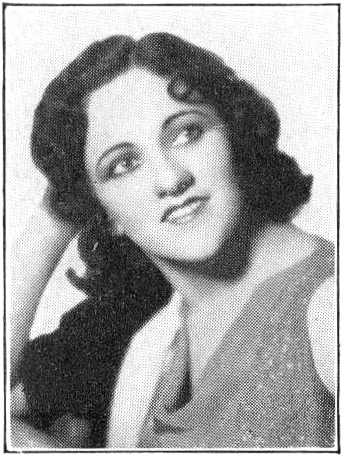 The attention Connie received even caused bandleader Larry Clinton to send an irritated letter accusing her of ripping off the idea from him. After “Martha”, Connie held her position, making a series of hits, including a number of duets with Bing Crosby, until a 1947 hiatus took her out of the Hit Parade until her return to recording in 1951, at which point she revived “Martha” in “soundie” format for Snader Telescriptions. 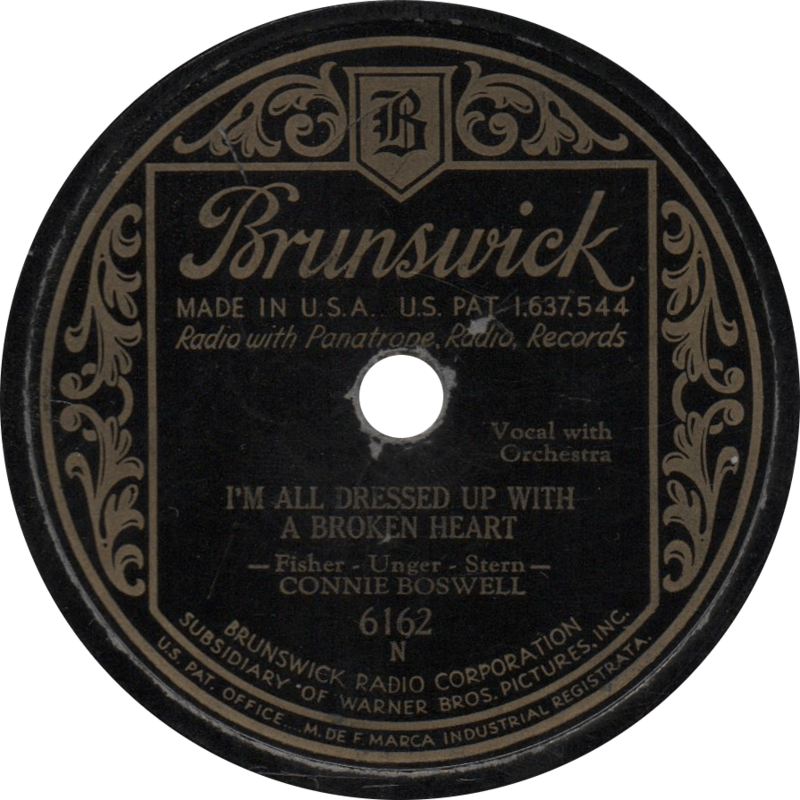 Decca 1600 was recorded on November 13, 1937 in Los Angeles, California. Bob Crosby’s Bob Cats are made up of Yank Lawson on trumpet, Warren Smith on trombone, Matty Matlock on clarinet, Eddie Miller on tenor sax, Bob Zurke on piano, Nappy Lamare on guitar, Bob Haggart on string bass, and Ray Bauduc on drums. Below, taking up more space on this page than I’d like, you can see Connie Boswell’s own lyric sheet, most likely a rough draft, for “Martha”, presumably typed by Connie herself. It is typed on a letterhead bearing the name of Harry Leedy, Connie’s husband and manager, as can be seen through the paper near the bottom. Evidently, she made a mistake and flipped the sheet over to type on the other side. 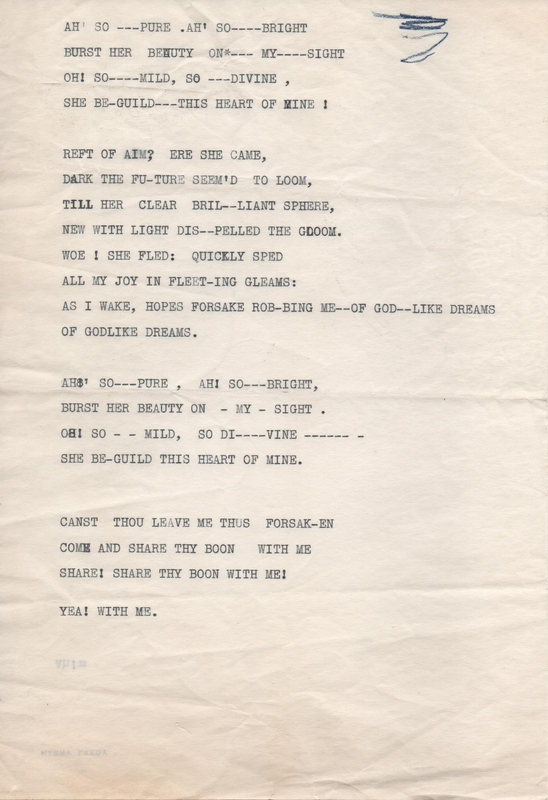 Lyrics for “Martha” hand typed, presumably, by Connie herself. 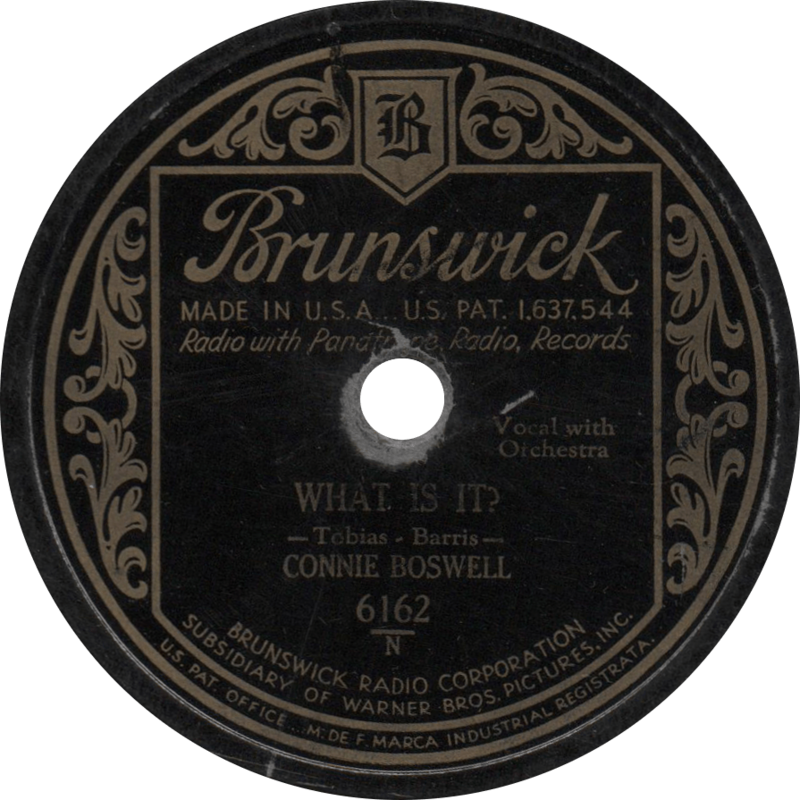 Martha, recorded November 13, 1937 by Connie Boswell with Bob Cats. 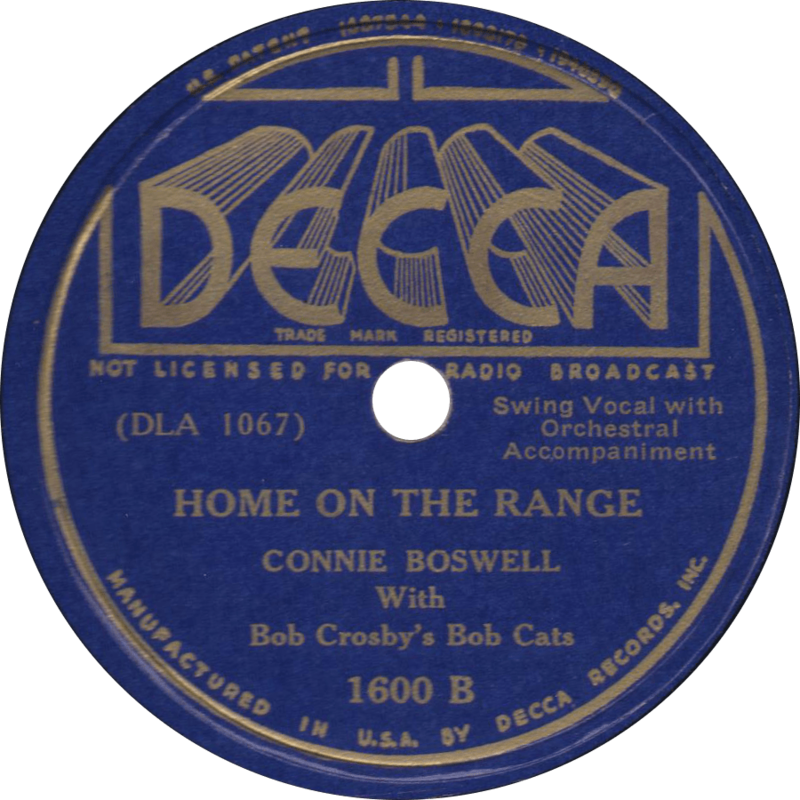 Home On the Range, recorded November 13, 1937 by Connie Boswell with Bob Crosby’s Bob Cats.